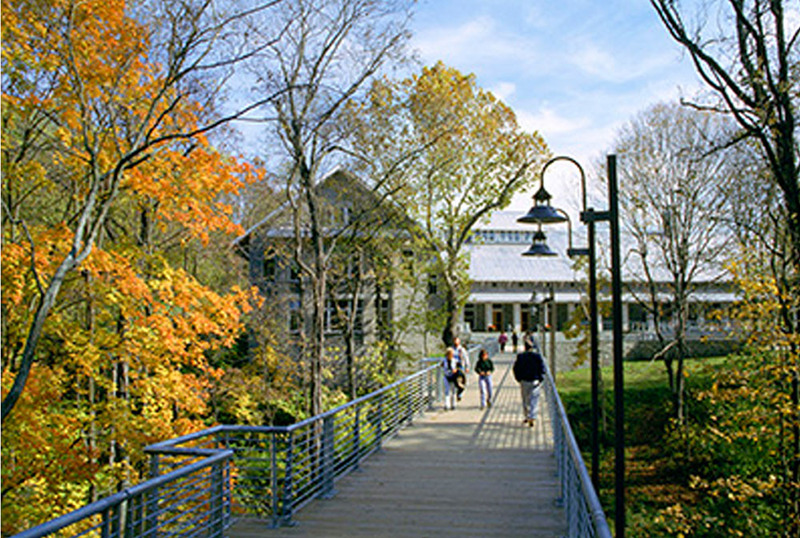 Next fall, OFWIM will return to the National Conservation Training Center in Shepherdstown, West Virginia. Join us October 6-10 for a full agenda of posters and presentations, with opportunities for hiking and wildlife viewing on the side. Congratulations to new officers installed at our 2018 Business Meeting: President – Becca Scully President-Elect – Karen Horodysky Member-at-Large – Chelsea Krause In addition, Michael Barbour was elected to a new term as Treasurer. Service awards were presented to outgoing president Joe Kirby (now serving as Past President) and outgoing member-at-large Karen Horodysky. For next year’s Conference, OFWIM will return to the National Conservation Training Center in Shepherdstown, West Virginia. Join us October 6-10 for a full agenda of posters and presentations, with opportunities for hiking and wildlife viewing on the side. Our January 2017 newsletter is now available! Check it out for a recap of our 2016 Conference at Ponca State Park, Nebraska. And make plans to attend OFWIM’s 2017 Conference in Chattanooga, Tennessee.